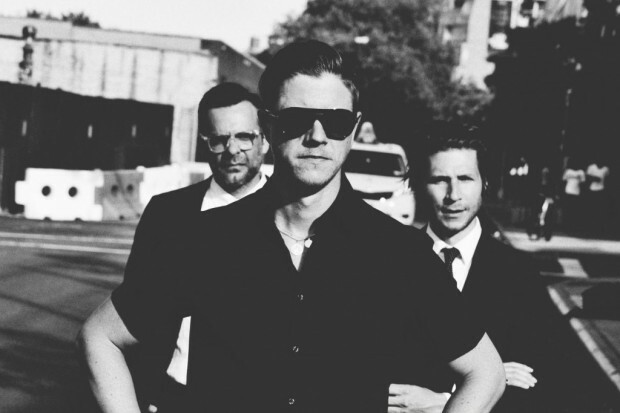 Interpol are back in the studio! That's a sentence I've been wanting to write for a while, it looks like Interpol are indeed back in the studio working on the follow-up to "El Pintor". This basically confirms that the band are doing a new album, after all Paul Banks, was speaking to Beats1 Radio in September saying they'd be back in the studio after Autumn. 2017 is shaping up to be exciting for Interpol fans!